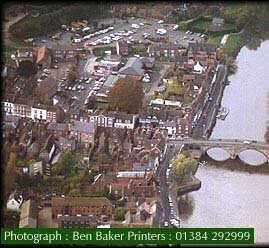 Welcome to the picturesque Georgian Town of BEWDLEY situated on the River Severn in Worcestershire, England. - Enjoy a VIRTUAL WALK through the town. See "What's On" and what Organisations are located in this bustling town which offers "Something for Everyone".